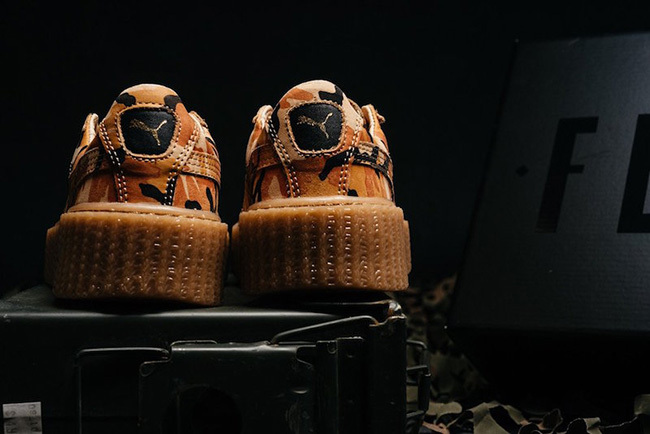 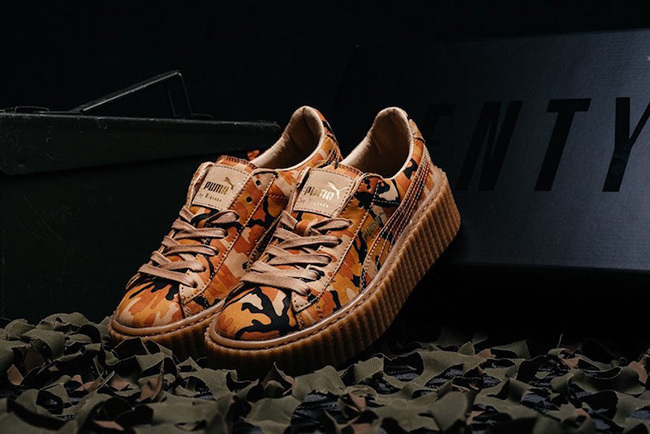 The other day we gave you a preview of three models that will be apart of the Rihanna x Puma Creeper Camo Pack and what got the most attention Orange pair. 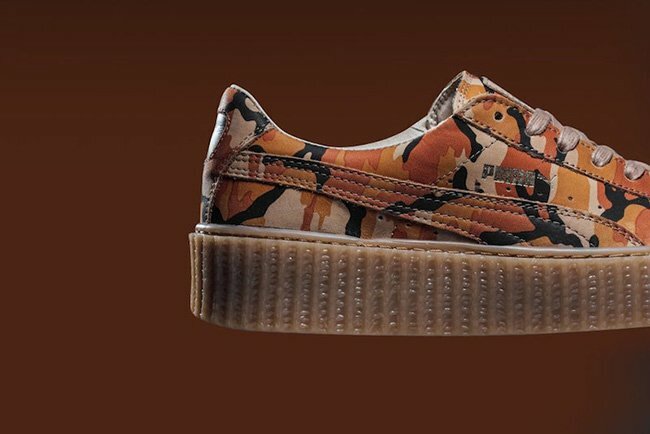 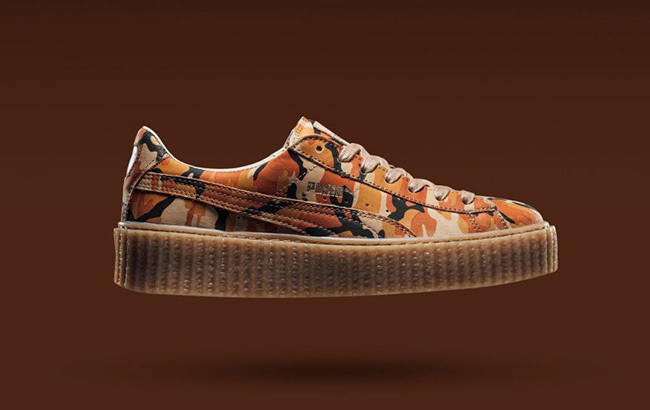 Shortly following we now have a closer look at the Rihanna Puma Creeper Camo ‘Orange’. 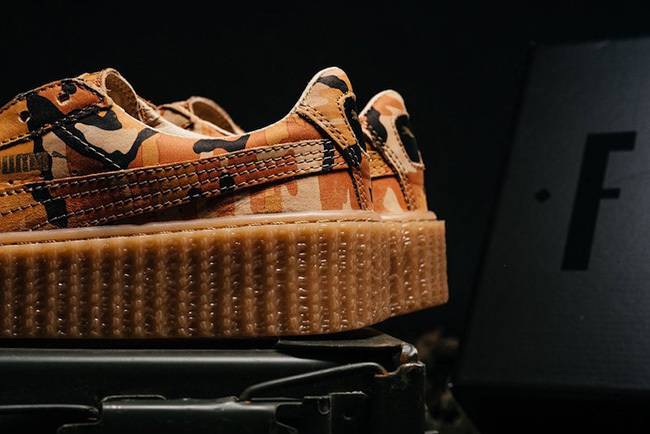 This model is once again apart of Rihanna’s overall Fenty Creeper Collection and as you can see, the standout would be the camouflage detailing through the base. 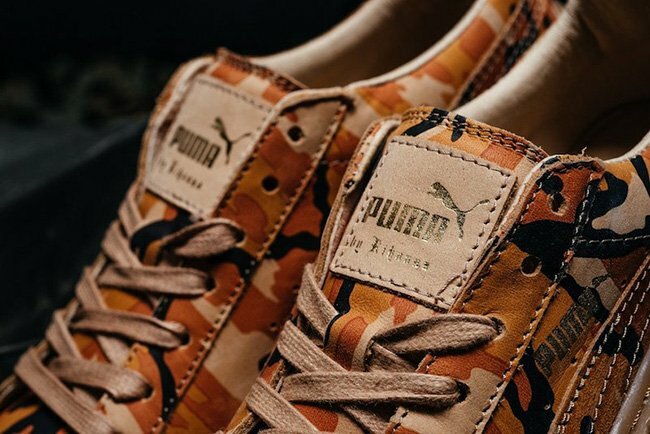 Looking closer, you will notice shades of Orange and Tan flow through that make the Camo look, while Gum runs through the large midsole and outsole. 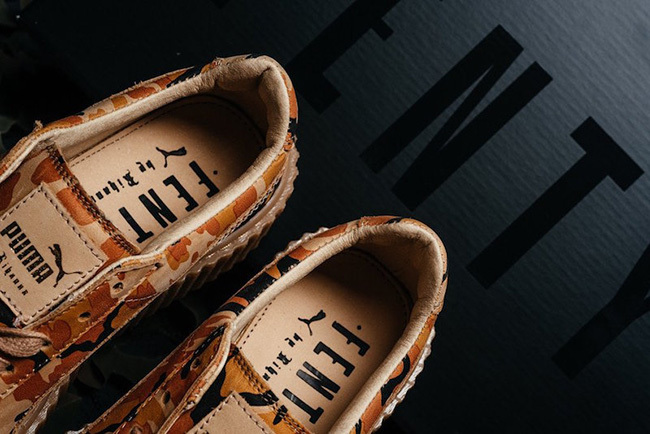 Other highlights include leather on the lining, Tan laces and Gold across the Puma branding. 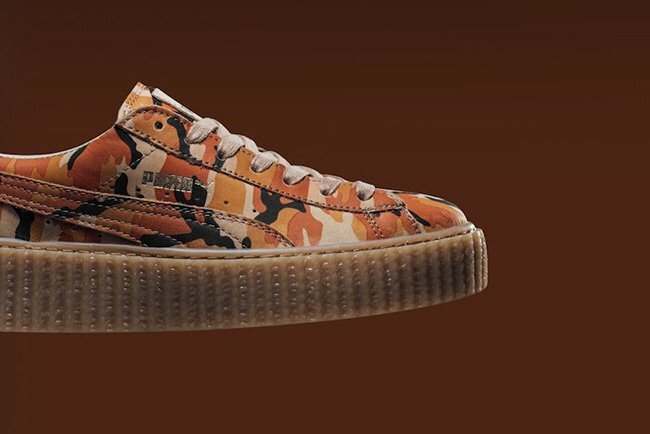 Below are a few additional images of the Rihanna Puma Creeper Camo Orange. 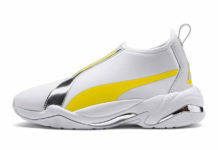 This colorway, along with two others will release at Puma retailers on July 28th. 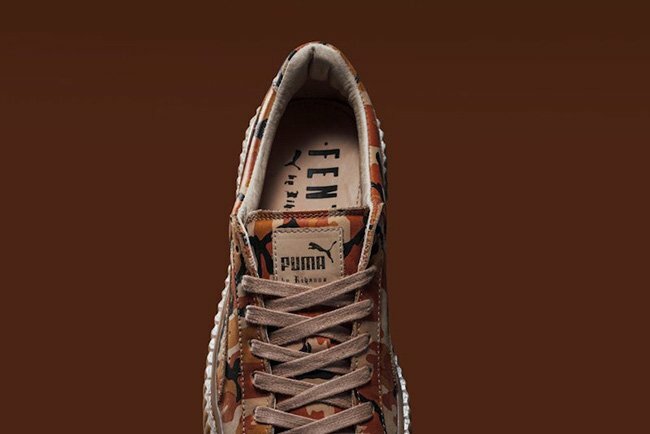 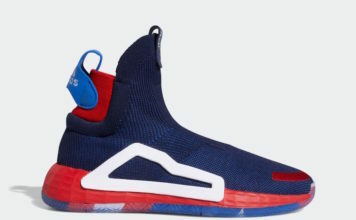 Retail price is $140. 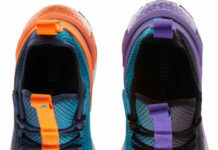 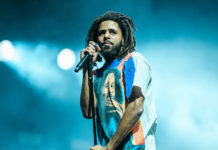 Make sure to check back with us for more information and updates.